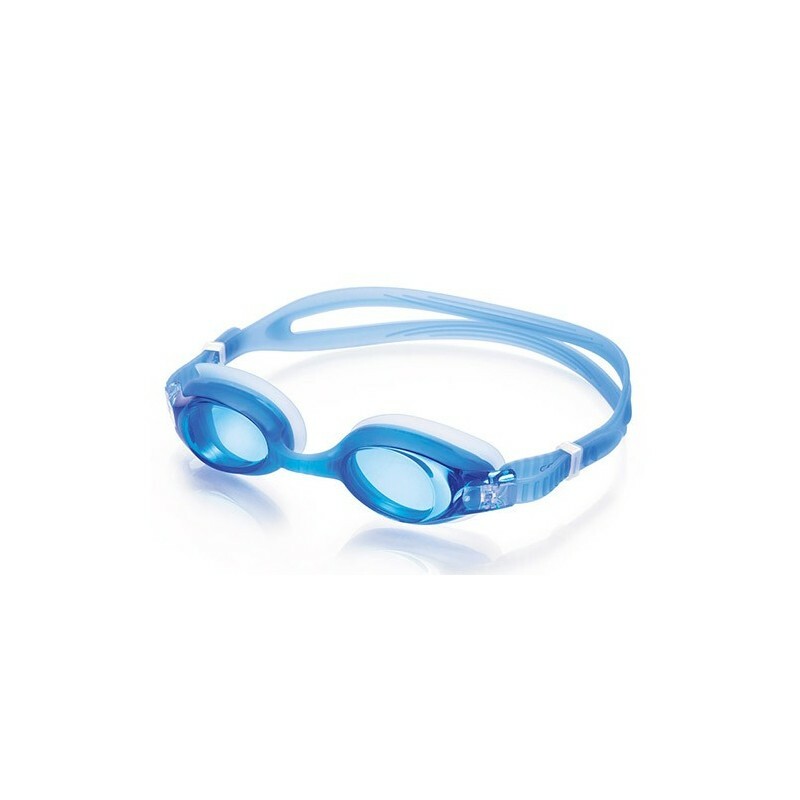 Adjustable CentoStyle silicone cord for greater fastening of the glasses.Valid for any glasses. 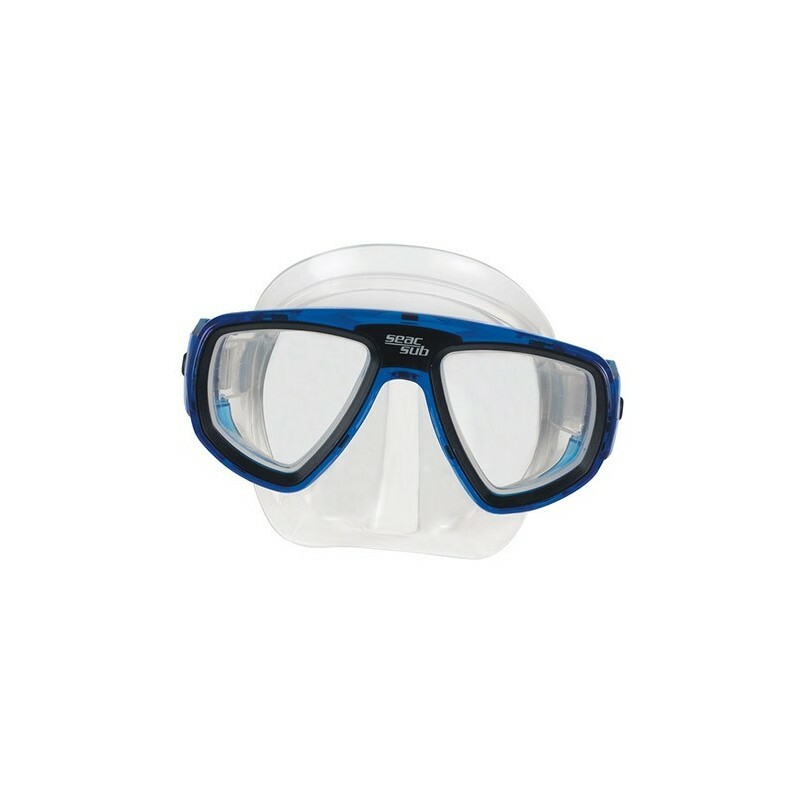 The Swimmi II Adult model is a goggle designed for people who need a visual correction in swimming practice.The lenses are made of polycarbonate with an anti-scratch and mirror treatment on the outside and anti-fog on the inside.The goggle is suitable for all types of faces (thin, medium and wide). 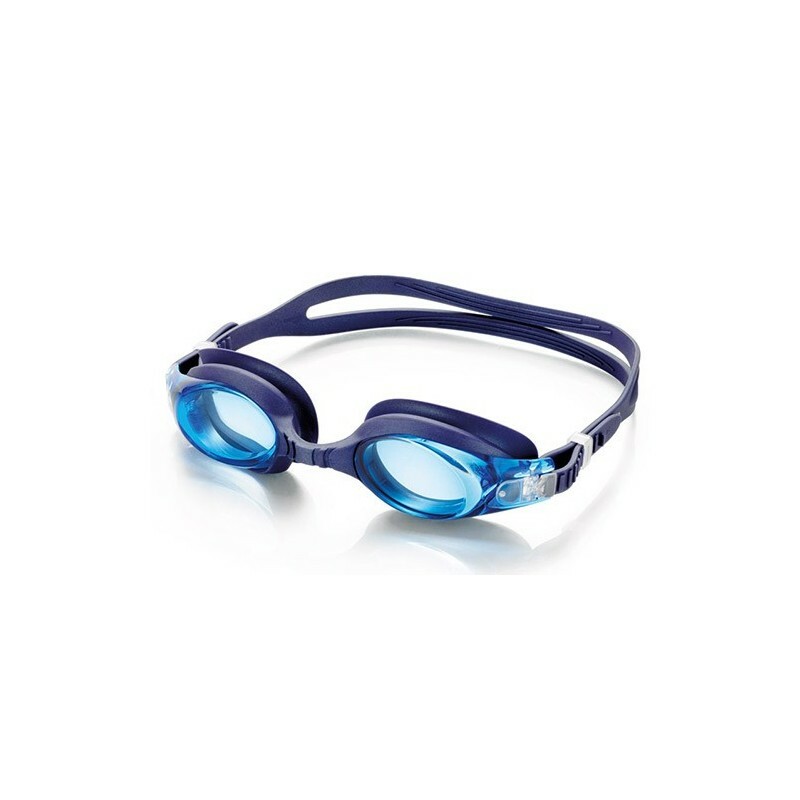 The model Swimmi II Junior is a spectacle designed for people who need a visual correction in the practice of swimming.The lenses are made of polycarbonate with an anti-scratch and mirror treatment on the outside and anti-fog on the inside.The goggle is suitable for all types of faces (thin, medium and wide).